Later in the month, Temper stocks as many treats as the Easter Bunny, with a variety of dark, milk and white chocolate options as well as chocolate mini eggs and more, all available through April 22nd. 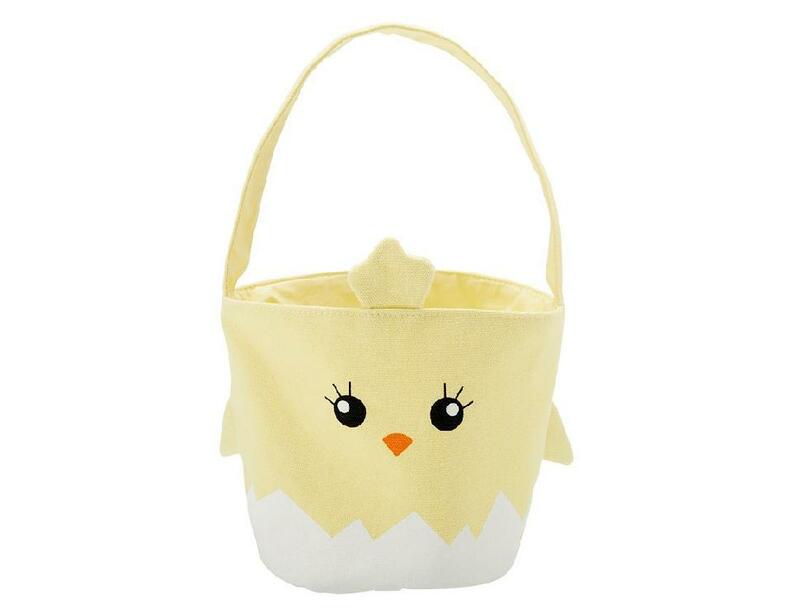 The Easter Shop at Indigo is chock full of seasonal treats, from books that are "Easter Bunny-approved" to plush animals and more. 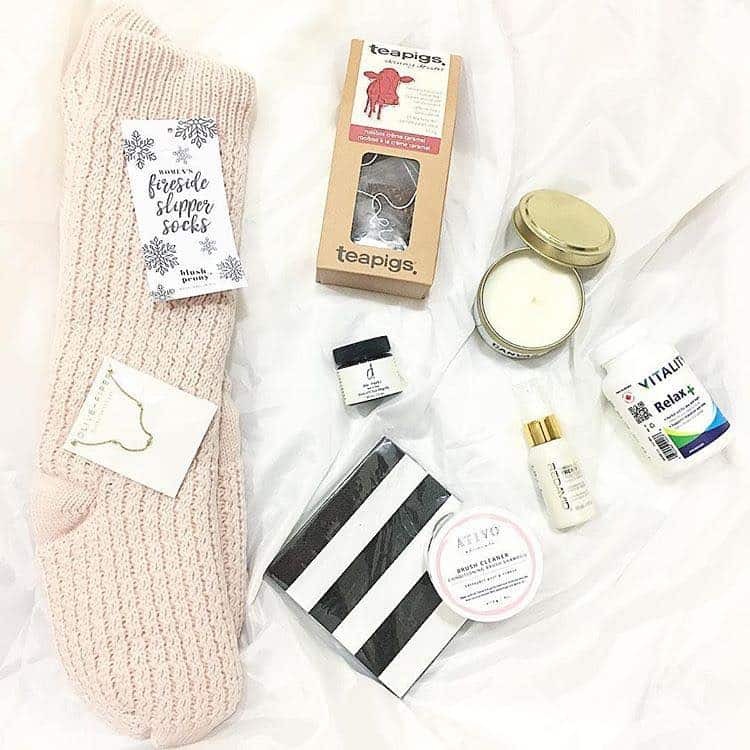 Our favourite this year? 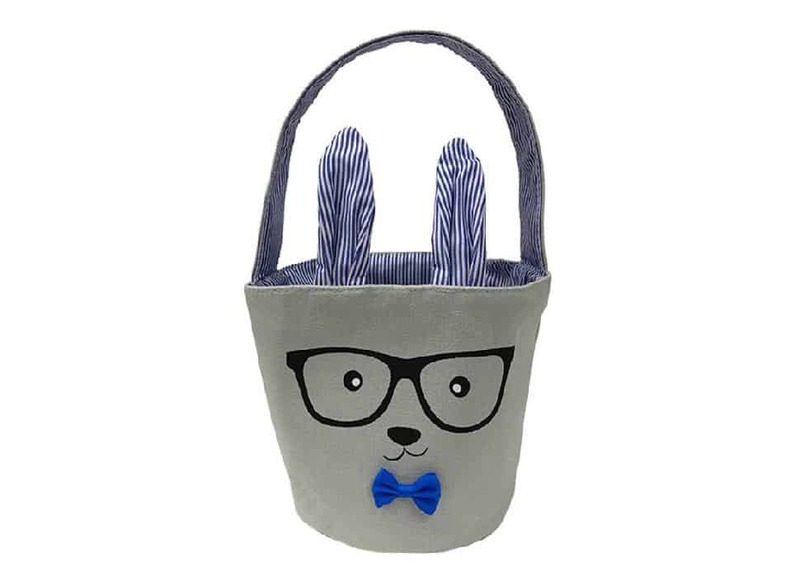 The adorable Andrews and Blaine Easter baskets, which come in a variety of styles including a studious bunny, a fierce dragon, a magical unicorn and a fluffy chick. Each runs $14.00. 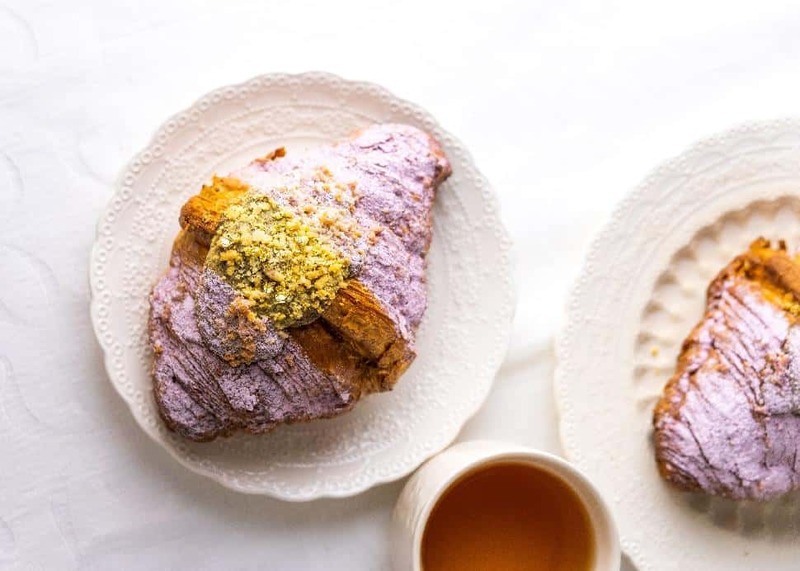 Vancouver's sweet favourite Thierry brightens up spring with a host of seasonal offerings, including three enticing cakes: a mango tart, a fromage blanc and a gateaux cassis, all available in individual servings as well as small, medium and large options. Prices begin at $8.15. If you tend more toward chocolate goodies, gift boxes offer flavours including pistachio, and passion fruit, with individual pieces beginning at $1.99. 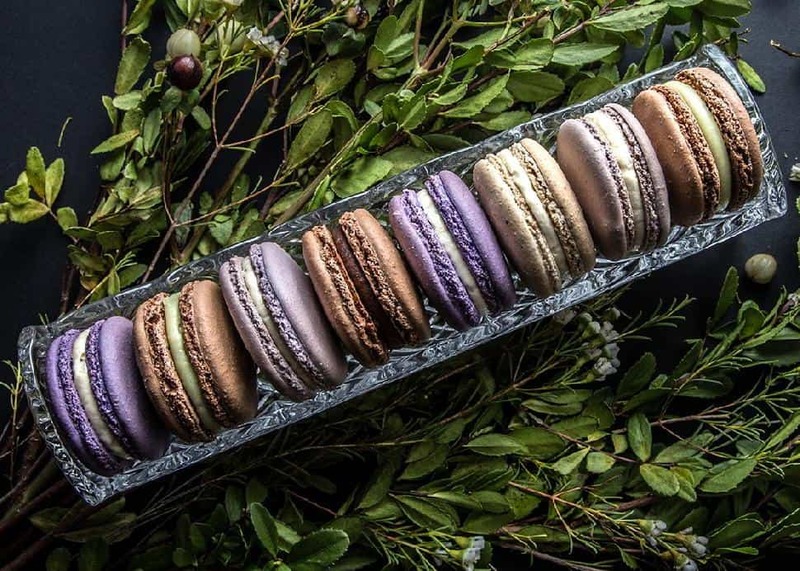 Macarons reflect fresh tones of the season ranging from jasmine to blackberry—at $2.50 per piece—while a new crème brûlée recipe boasts a unique passion fruit flavour. 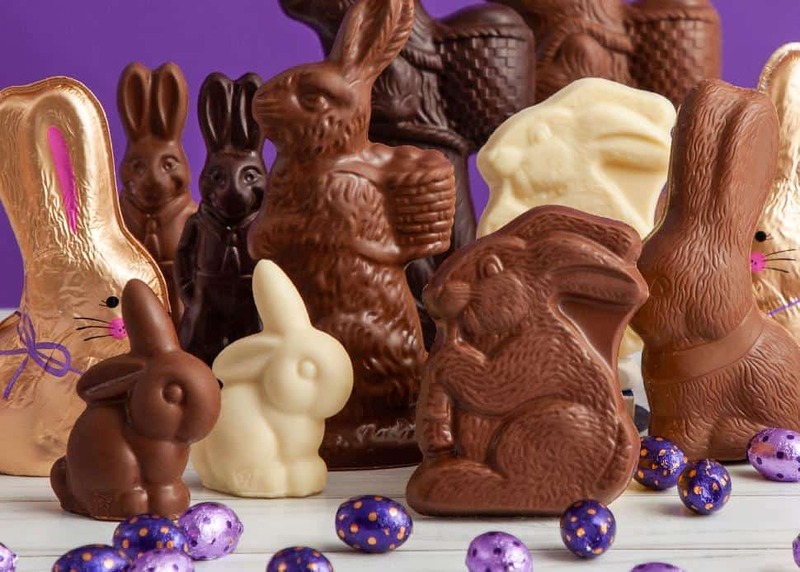 This year, Purdys is offering up all of their classic Easter confections, as well as some exciting new goodies. 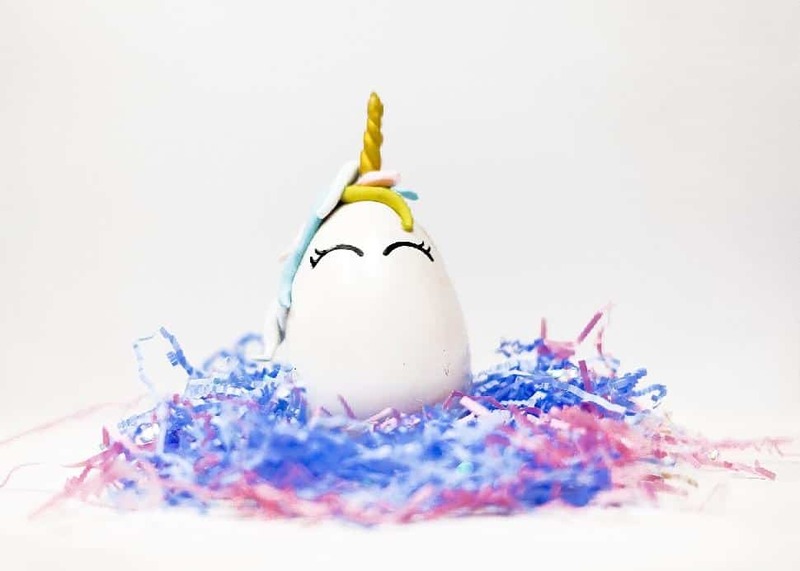 Among the traditional treats are their super-cute chocolate bunnies (in milk, dark and white chocolate), specialty eggs (including fudge, yolk, peanut butter and more) and plenty of assorted gift bags. 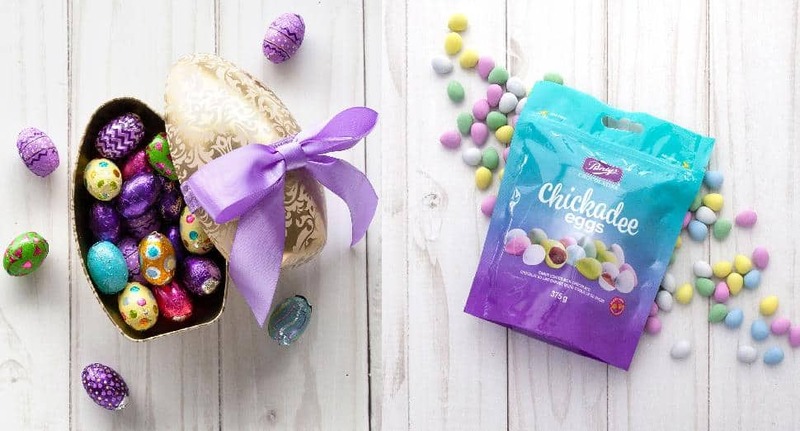 New this year is the gorgeous Golden Egg Tin, filled with mini chocolate eggs, and their bag of Chickadee eggs, which are not just sweet and delicious, but also peanut-free and naturally coloured. 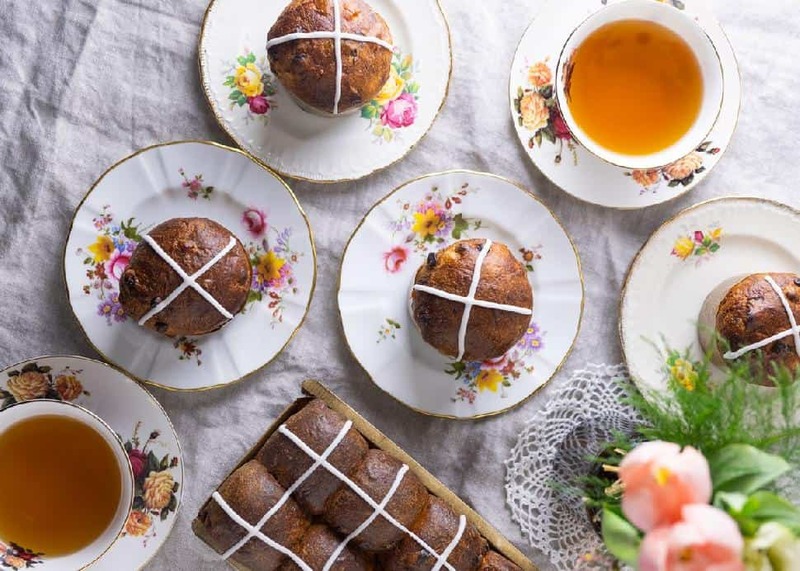 From April 2nd to 21st, snap up one of Beaucoup's classic—and delicious!—hot cross buns, running $2.80 per bun or $16.75 for a loaf containing 8 small buns. 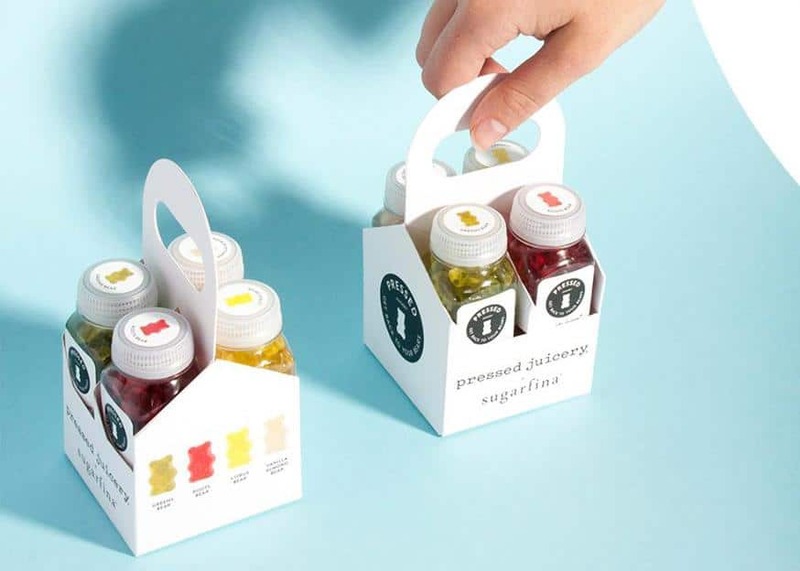 Facebook/SugarfinaSugarfina and Pressed Juicery team up for the season, offering gummy bears that are fat-free, non-GMO and all natural... plus they contain 30 percent less sugar than traditional gummy bears and offer additional vitamins A and C. A large bottle is priced at $17.95, while the cute, portable four-shot carrier houses individual shot bottles of four flavours: green juice, roots, citrus and vanilla almond for the same price. (A seven-day gummy bear "cleanse" runs $34.95.) Fluffy bunny sours, strawberry-flavoured bunny tail gummies and milk chocolate marshmallow egg chicks are also on the menu for $10.95 each. This season, Ladurée called on renowned Parisian-Japanese chef Morihide Yoshida for a collaboration that resulted in a seasonal collection with an inventive Japanese influence. Special menu items include the white chocolate and yazu macaron at $3.30 each, with a chocolate tart with sakura and matcha notes also available at $11. 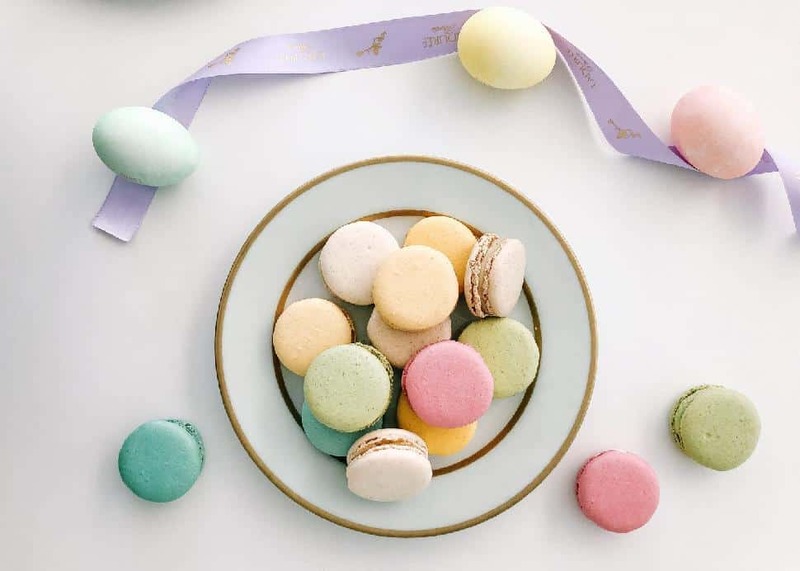 A limited edition Easter macaron collection and the classic pastel treats are also gorgeous holiday options. Two iconic sweets come together this season at Tim Hortons. Cadbury Mini Egg donuts are now available for a limited time, covered in spring-colour sprinkles. 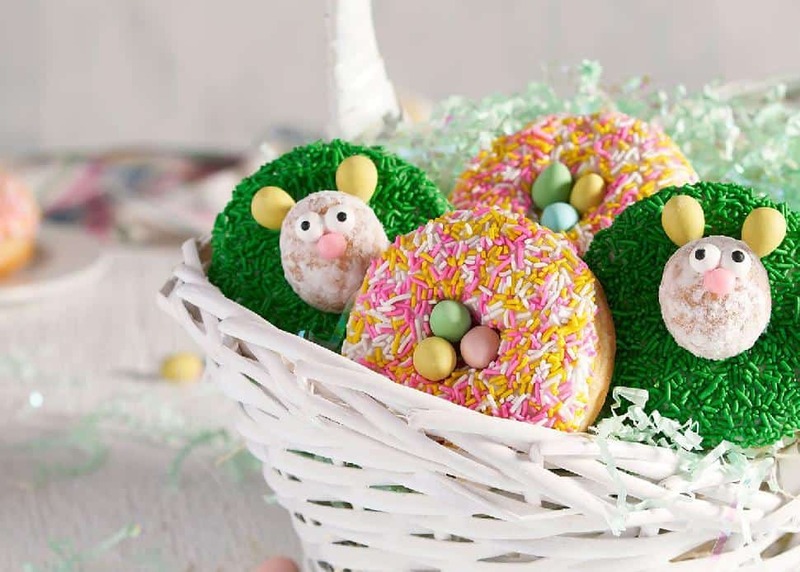 A second option is the adorable Timbit bunny, covered in green sprinkles and adorned with Mini Egg ears. 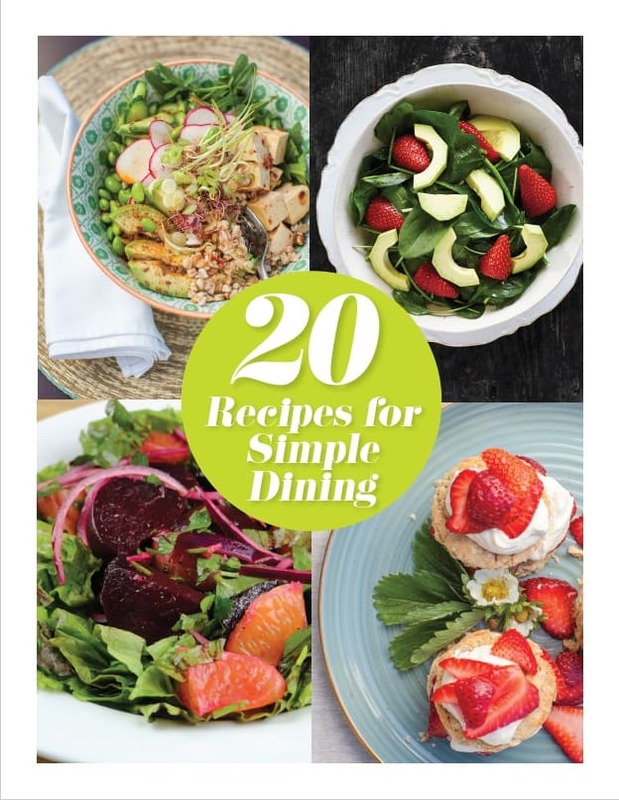 Each is priced at $1.69. 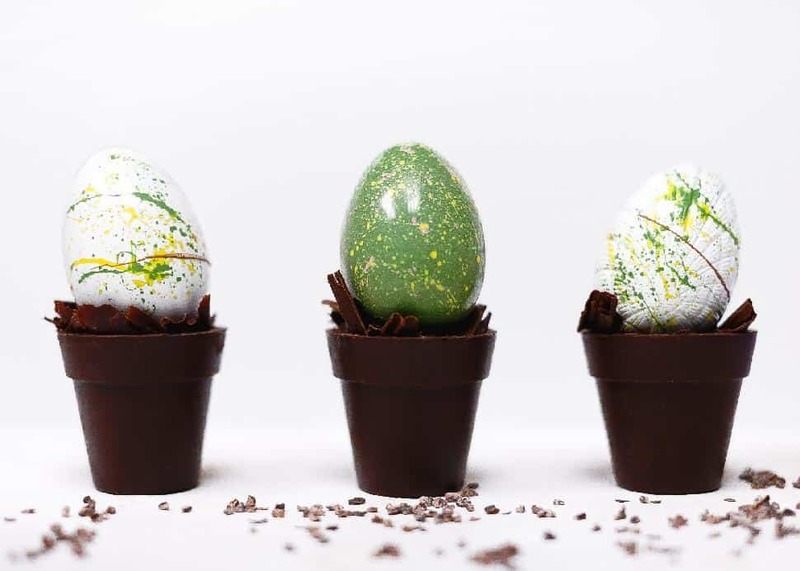 The holiday collections at Burnaby's Chez Christophe are always creative... but this Easter, they spring to a whole new level. 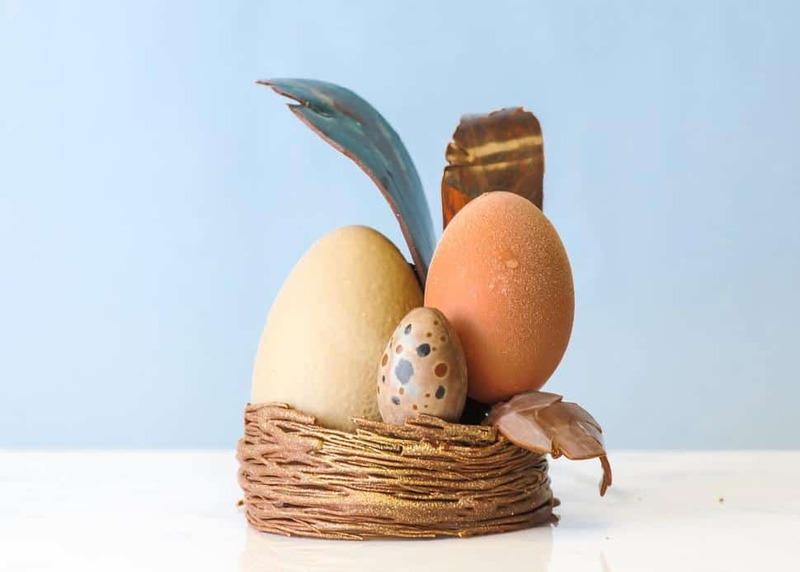 From the delicate Plume dessert ($6.45), featuring vanilla monte, strawberry lemon confit and rhubarb gel in a pastry shell, to the hand-painted Farmhouse Hen showpiece ($28.95), these are truly works of art.